We are currently less than one month away from the release of Captain Marvel. This film is one of the most highly anticipated and most talked about Marvel films among fans, because Carol Danvers is going to be the new face of the Marvel Cinematic Universe as we move into the next phase. Captain Marvel hits theaters on March 8, which is also International Women’s Day. Scarlett Johansson in ‘Avengers: Infinity War’ (2018). Courtesy of IMDb and Marvel Studios. Next up on our list is Natasha Romanoff, a.k.a. Black Widow, portrayed by Scarlett Johansson. Formerly a soviet agent and one of the most skilled assassins and spies in the world, Natasha eventually became a member of S.H.I.E.L.D. and later one of the original six Avengers. She first appeared in the MCU in Iron Man 2. 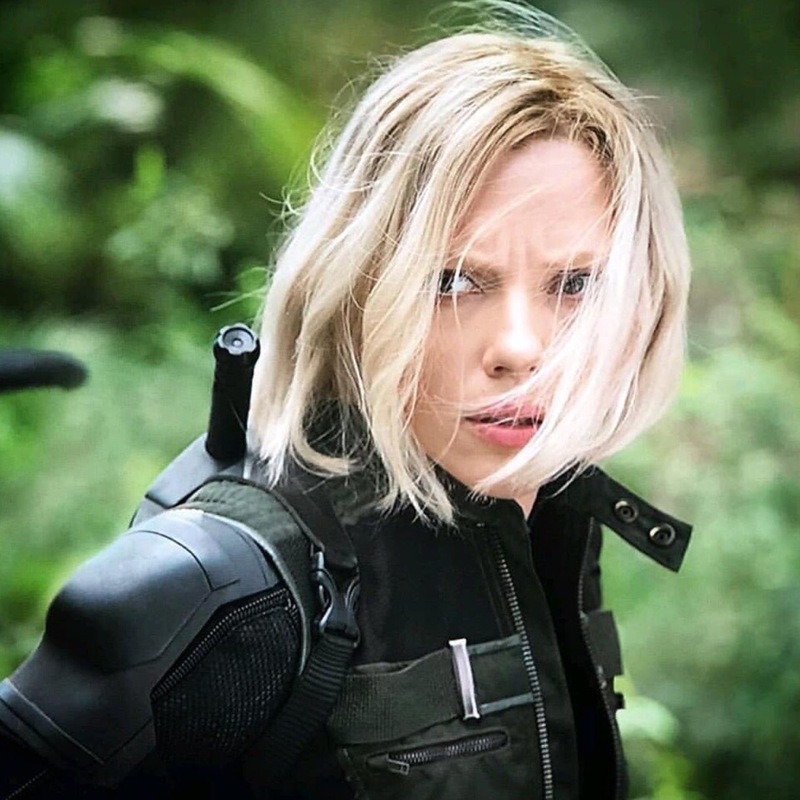 This is the first time we really got to see Natasha in action. In this scene from Iron Man 2, she makes her way through a corridor of armed guards, picking them off one by one. This fight sequence was the first of many where we see just what a skilled and lethal fighter she truly is. In this scene from Captain America: The Winter Solider, we see Natasha’s powers of subterfuge. Hydra has overtaken S.H.I.E.L.D., and the agency is on the brink of collapse. Black Widow infiltrates the facility, fooling Alexander Pierce and assists in putting an end to his plans. The battle in Wakanda in Avengers: Infinity War could be described as nothing short of intense. In this scene, Proxima Midnight is closing in on Scarlet Witch during the battle of Wakanda, telling the Avenger that she is going to die alone. Suddenly, we hear Natasha tell her clearly, “She’s not alone.” Natasha joins forces with Okoye and Wanda to take down Proxima Midnight. Infinity War was not the first time Natasha had faced a formidable alien threat. This moment comes from The Avengers, when the chitauri invaded New York City. During the fight, Natasha has a plan to get onto one of the flying vehicles the chitauri are using. She tells Captain America that she could “use a boost.” When he asks her if she’s sure, she tells him, “Yeah. It’s gonna be fun.” Moments later, she propels herself into the air and onto one of the passing vehicles. This moment really highlighted her fearlessness in the face of a fight. In another scene from The Avengers, Natasha comes face to face with the God of Mischief himself, Loki. She stares at him in fear as he describes to her his plan to have Clint — who he had brainwashed at the time — kill her in terrible ways, before Loki kills him in turn. She turns away from his cell, seemingly horrified at what she’s hearing. However, we learn moments later, this was all a clever ruse she used to get Loki to reveal his true plans. “Beauty and the Beast” Tsum Tsum Collection Released Today! Next story New “Coco” Show Comes to Walt Disney World at Epcot This Spring!